Happy Valentine's day everyone. 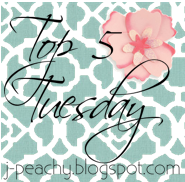 Today I am linking up with Rachel from Just Peachy for this weeks Top Five Tuesday! This weeks topic is Romantic Movies (how fitting!). Ok, so maybe these aren't exactly my very top five but they are five that I could think of and that I love! I would love to hear what your favorites are! Hope you all are having a great Valentine's Day! HA. 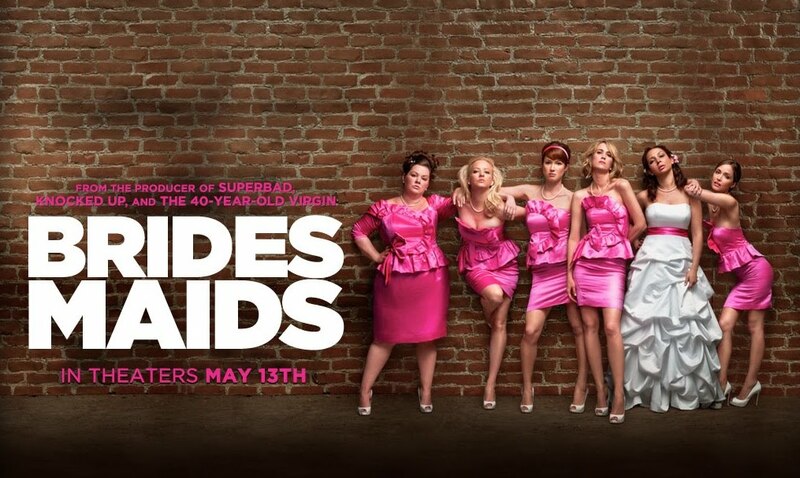 Bridesmaids is definitely romantic. And also one of my all-time faves! Great list, missy, and happy valentines day! I love The Notebook. It's one of those movies I always want to watch. Haha. I also am obsessed with Love Actually. Just found your blog and love it! 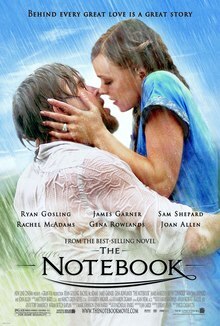 I personally love the Notebook - one of my very favorite romantic movies!! Happy Valentine's Day - can't wait to read more!! 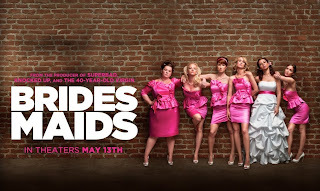 I STILL haven't seen Bridesmaids! I'm dying to though! And The Holiday is my favorite movie of all time!